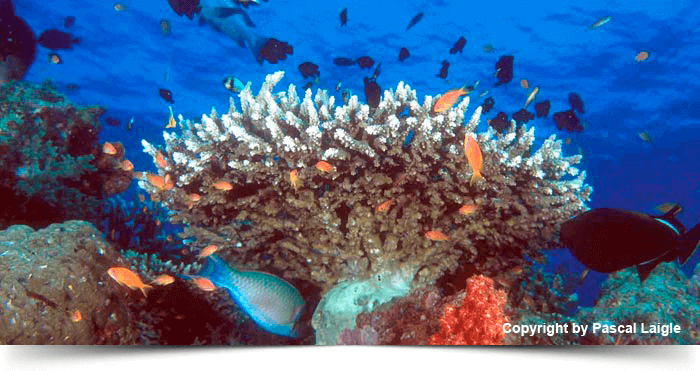 Get exhilarated by scuba diving tours that offer you to explore the underwater beauty of the Andaman Sea. 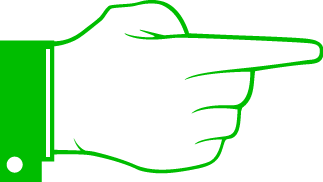 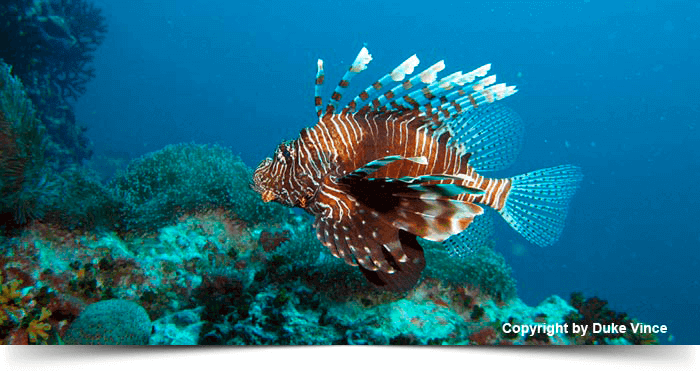 The flora and fauna of the unseen world will bring unique experience to your life. 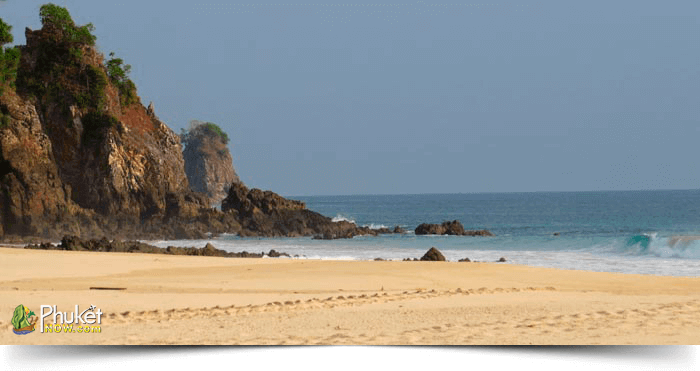 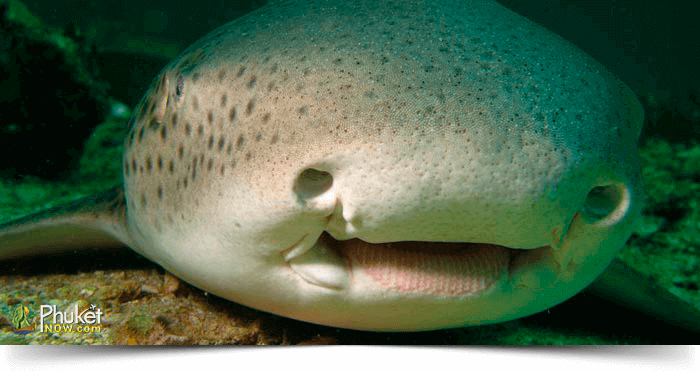 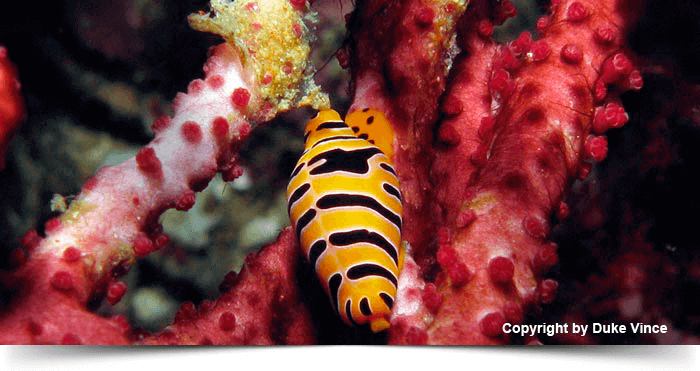 Discover many points of different diving spots from southern to northern part of the sea. 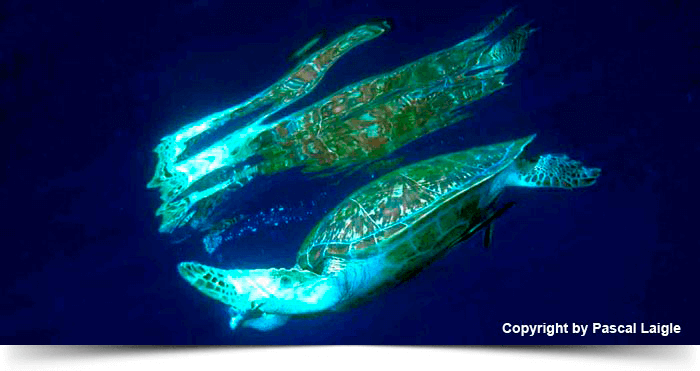 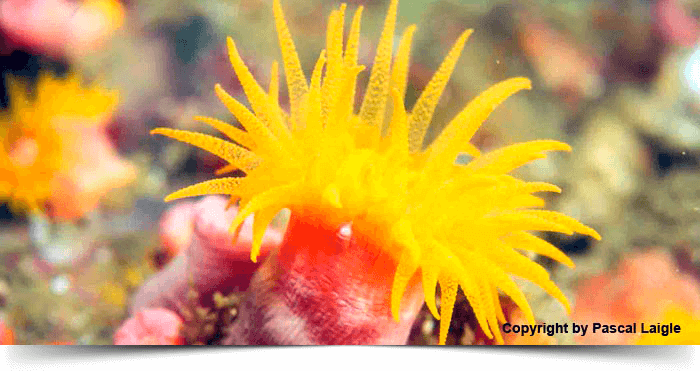 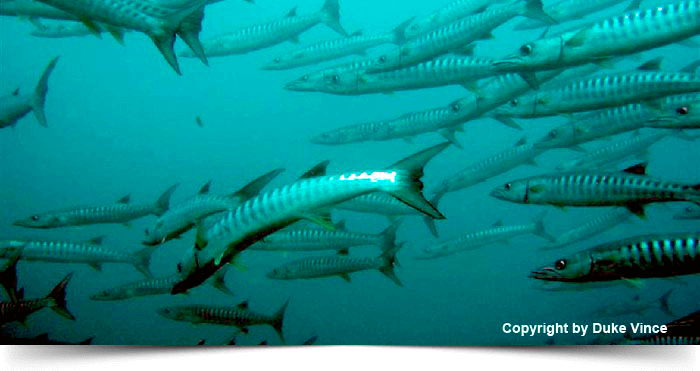 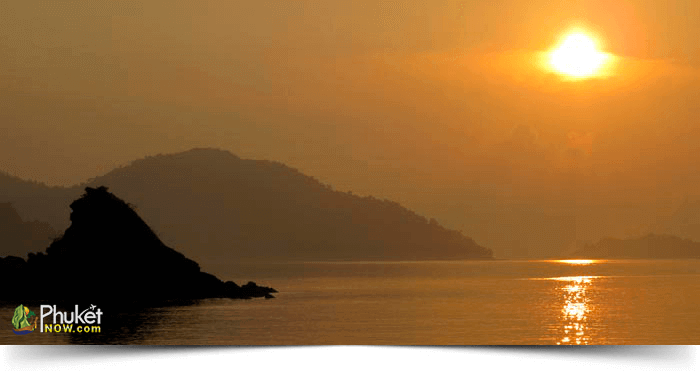 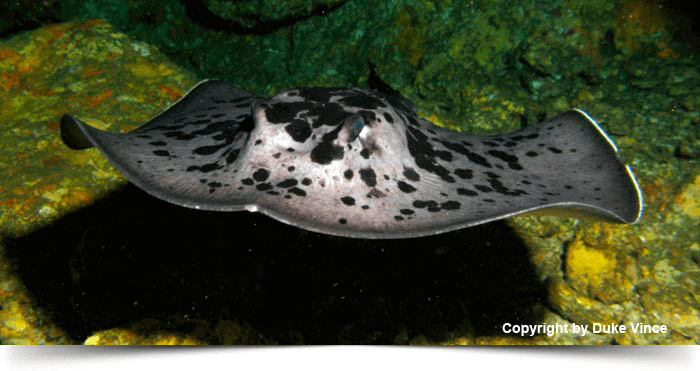 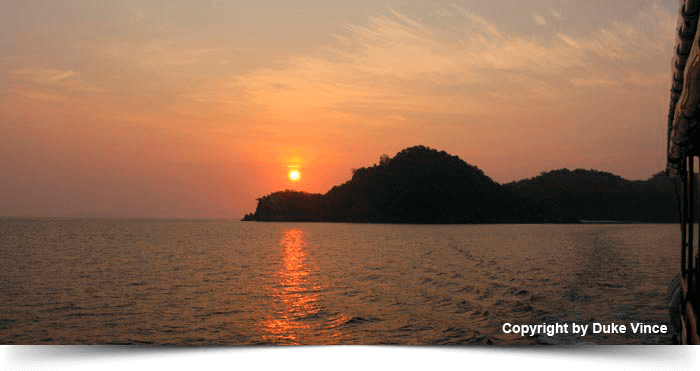 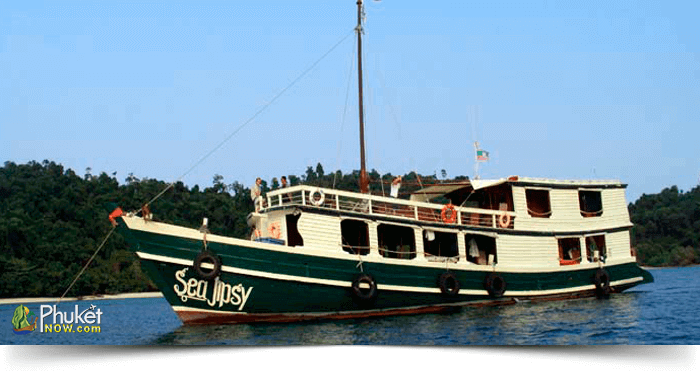 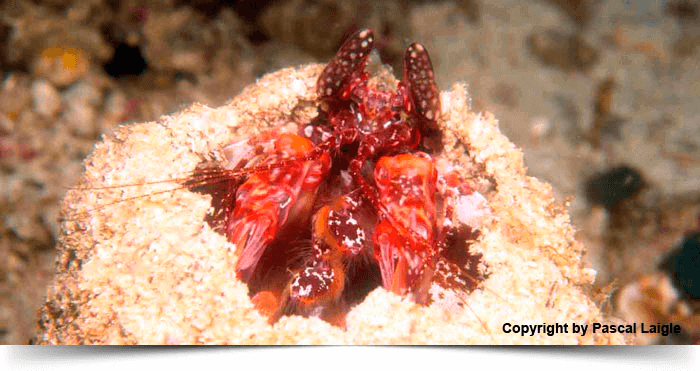 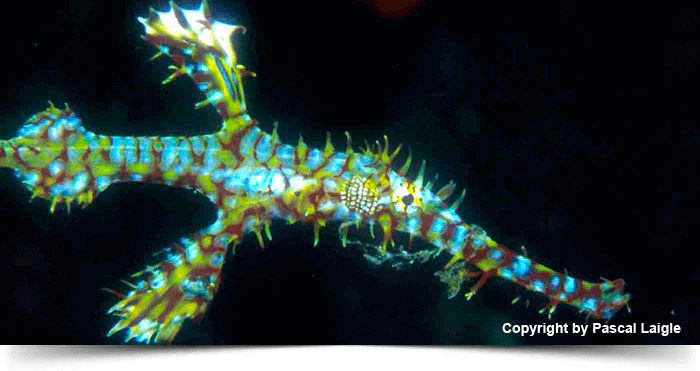 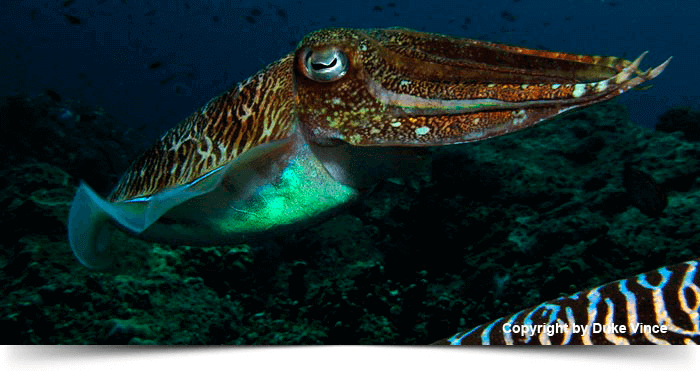 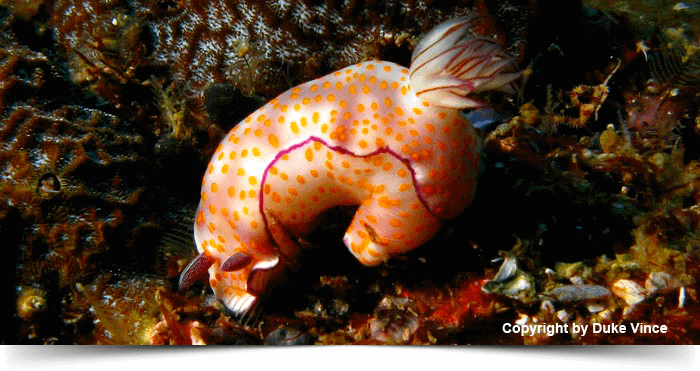 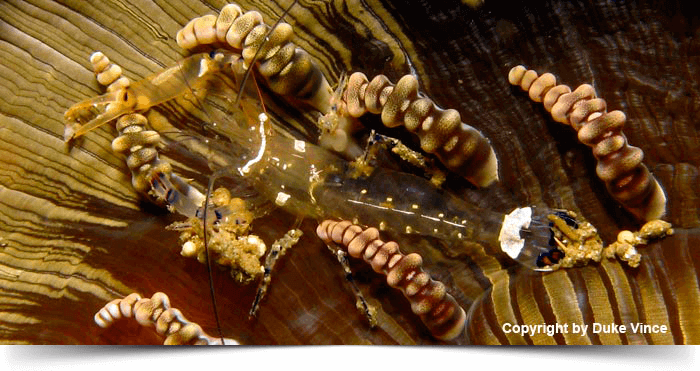 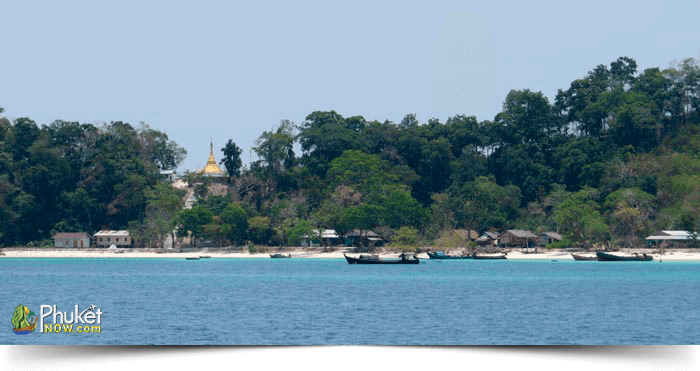 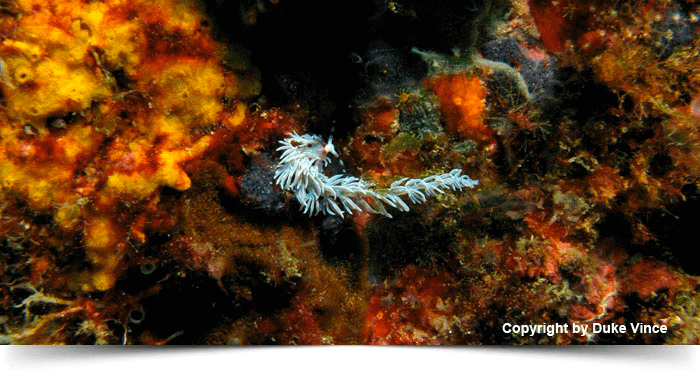 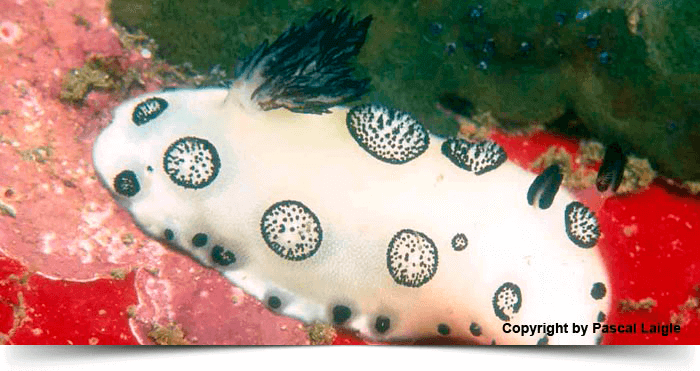 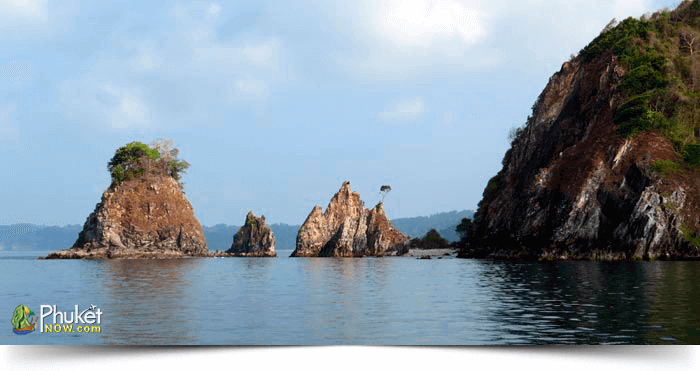 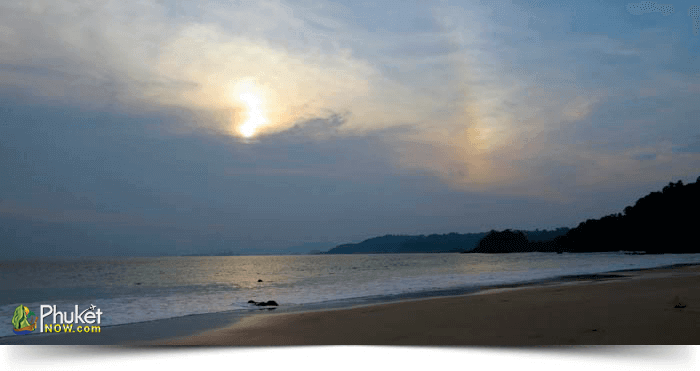 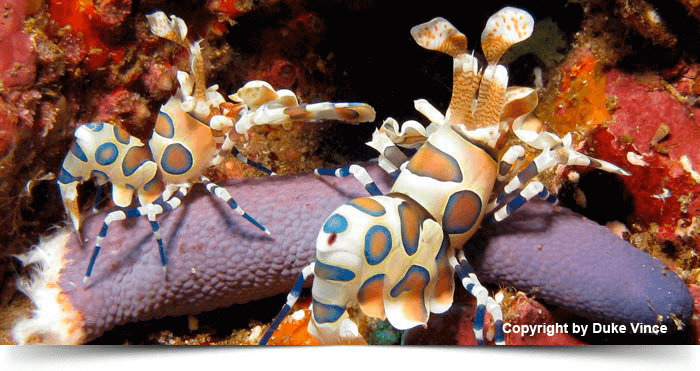 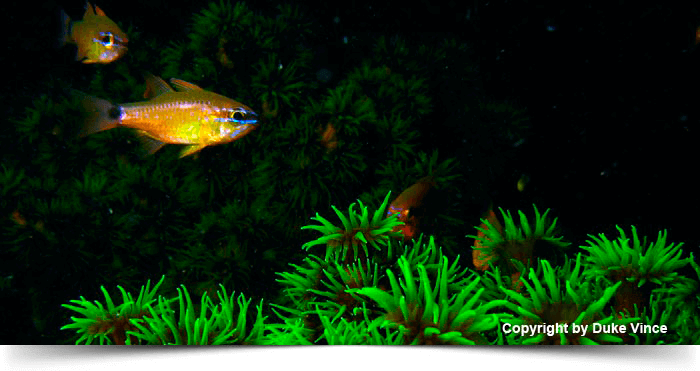 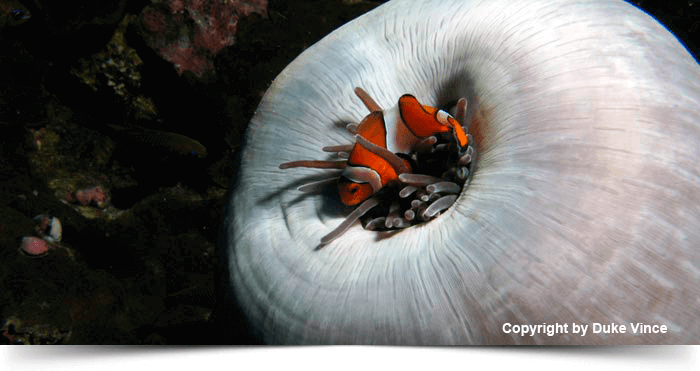 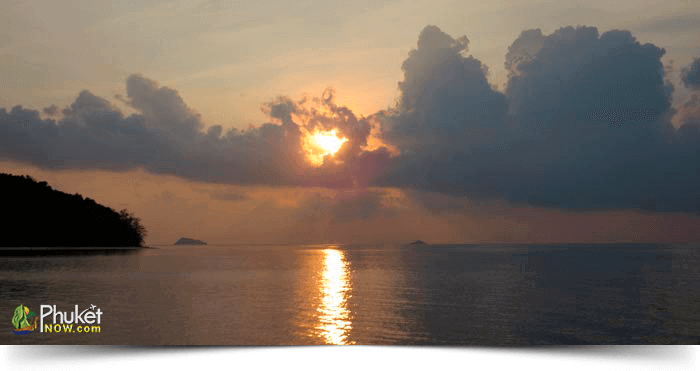 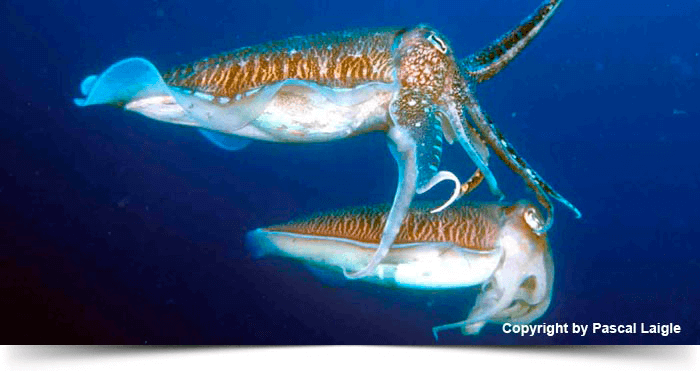 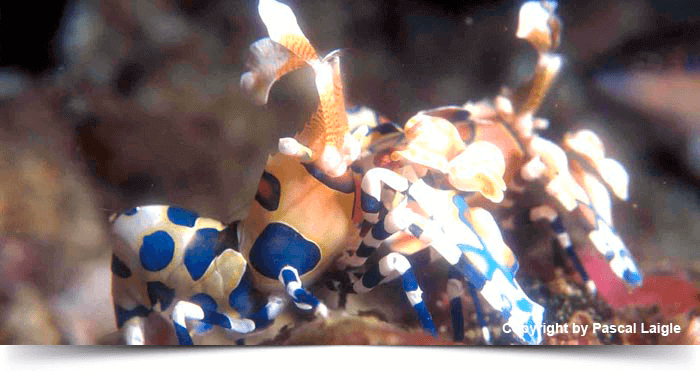 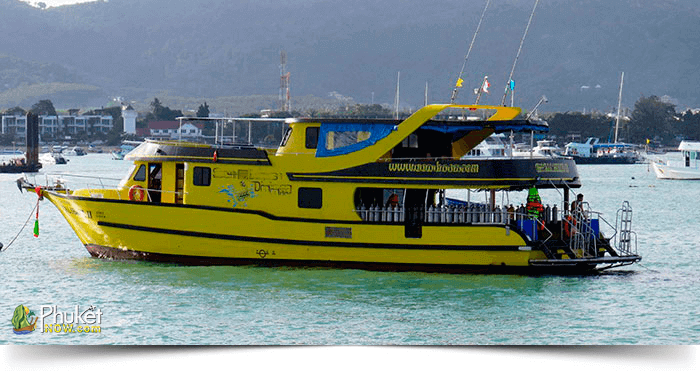 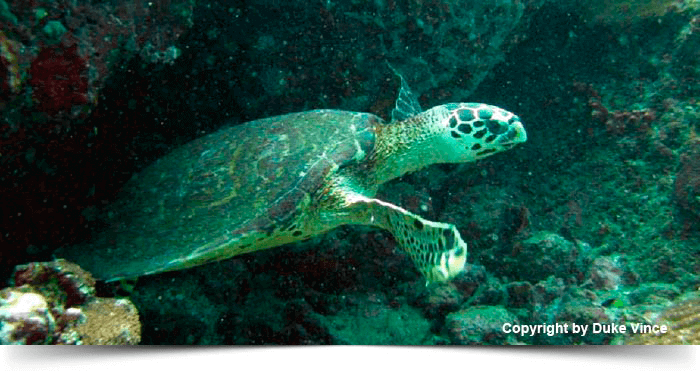 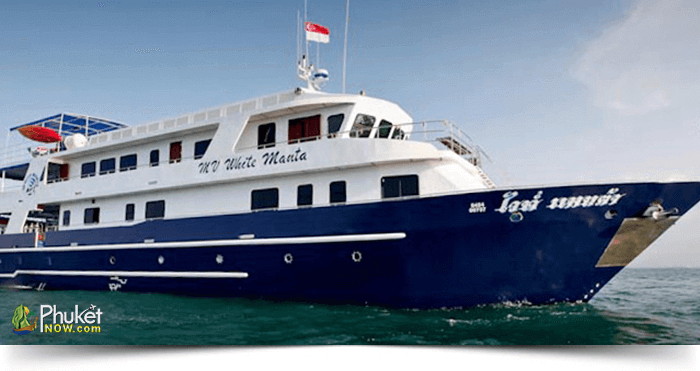 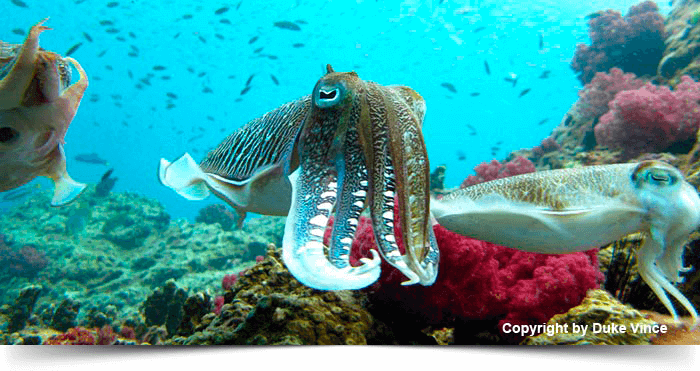 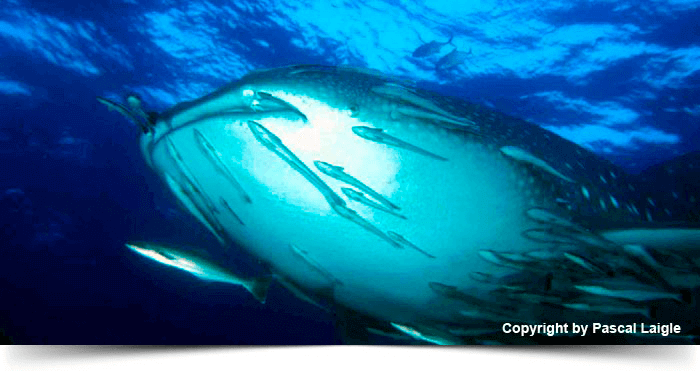 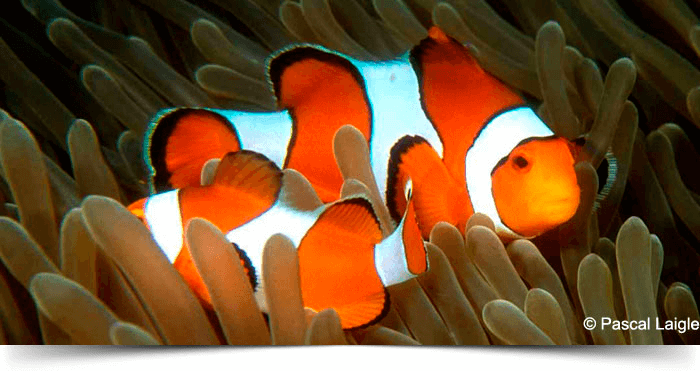 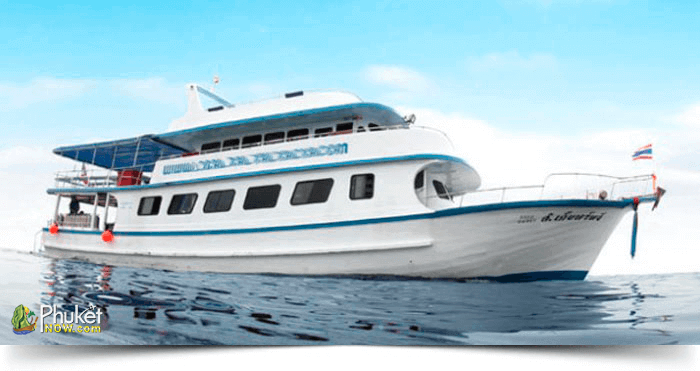 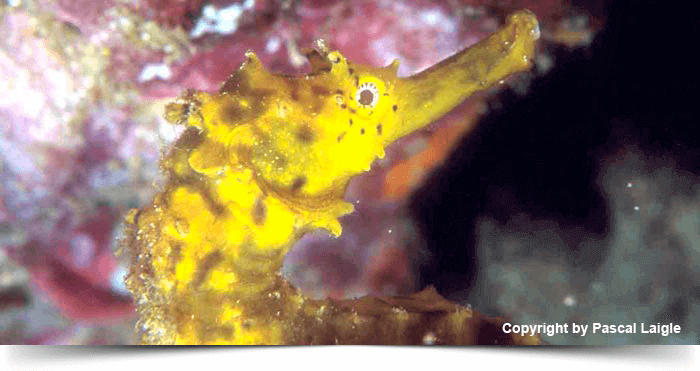 Check our Best 8 Andaman Diving Tours to make a plan for exploring underwater world. 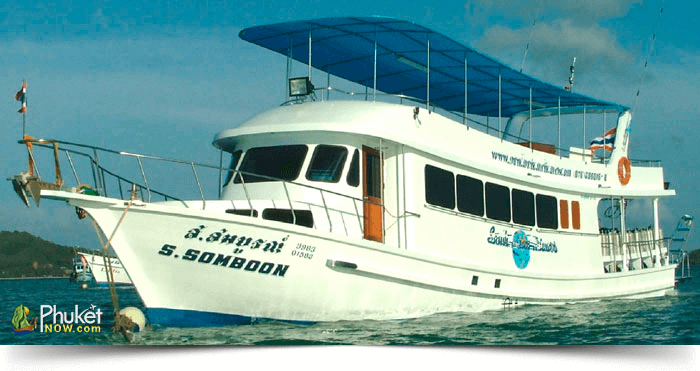 Transfers to and from MV Giamani within Phuket Island, full board accommodation, all meals served onboard including snacks, softdrinks, drinking water, tea, towels, dinghy for onshore exploration and pick ups, tanks, weights and weight belts, professional Tour leader, Divemaster and Instructor, torch for the night dive, total of 14 dives. 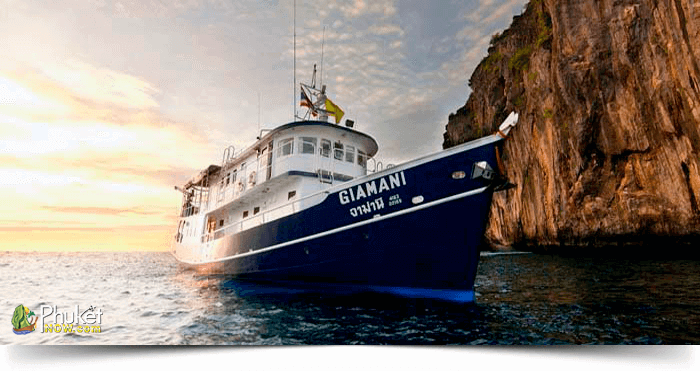 Transfers to and from MV Giamani within Phuket Island, full board accommodation, all meals served onboard including snacks, softdrinks, drinking water, tea, towels, dinghy for onshore exploration and pick ups, tanks, weights and weight belts, professional Tour leader, Divemaster and Instructor, torch for the night dive, total of 22 dives.